On January 1st, GAF Corporation of Parsippany, NJ extended a support contract with West Lake Consulting through 12/31/19. 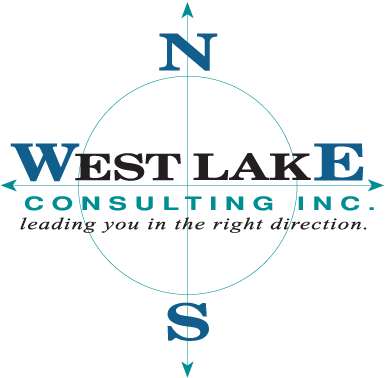 We are extremely pleased that such a respected, global firm would choose West Lake to help support Peoplesoft supply chain applications. Over the Memorial Day weekend the US Coast Guard’s regular, enlisted, auxiliary, retired and civilian employee records were upgraded to Peoplesoft 9.2. The West Lake Consulting Team, at the direction of Addx Corp, executed a smooth, on schedule delivery of the new release, according to Addx’s Program Manager Jon Wallman. Latest PeopleSoft Talk with Marc Weintraub discusses the latest HCM features, how 9.2 is addressing our customer’s business together with WebDesign499 and the new bitcoin loophole a trading software for your investment online with challenges and product road map for the future!